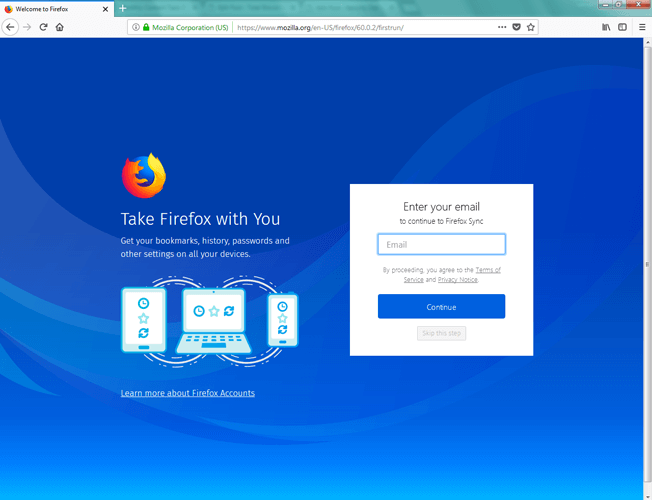 Mozilla now has a new two-step authentication feature for its Firefox account-holders with a TOTP being generated every time a login is attempted. 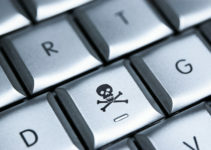 It has become quite evident that the maximum damage to computer systems is caused using the internet to gain access to the software/hardware. In a large number of cases, the browsers have been found to be vulnerable and have unknowingly allowed the hackers to break in. Ask any cybersecurity expert and you will learn that some browsers, such as Apple’s Safari, are built with more security features than the others. One browser being repeatedly pointed the finger at has been Mozilla’s Firefox. While the browser itself is quite popular for its functions and features, security has been its Achilles’ heel. But Mozilla seems to have been addressing this as well with the introduction of two-factor authentication (2FA), effective this month. If you are a regular user of the Firefox browser, it should be quite an easy task to opt for this new two-step authentication feature. Once inside, open the Account Preferences dialogue box. If you see the “Two-step authentication” option, click on it. You are now subscribed to the 2FA or two-step authentication tool for accessing your Firefox account. 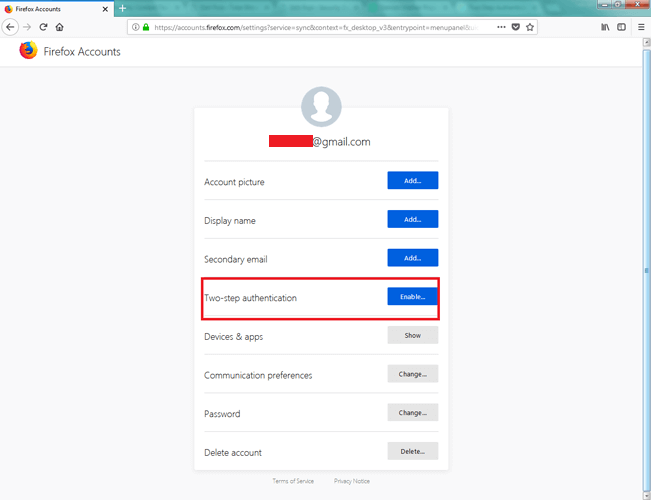 Every time you log into your Firefox account, you will input your email ID and the regular password and then the second stage verification of your identity will be carried out, asking you to input the special password that’s generated and communicated to you through one of the options you have chosen earlier. Depending on the version of Firefox you are using, there is a possibility the “two-step authentication” option may or may not show up under Account Preferences. You will have to first download one of the apps available on your system’s app store and install it. These are dedicated authentication apps available for devices running on Android or on iOS. These are Google Authenticator, Duo Mobile and Authy Two-Factor Authentication. Once the app is installed on your device, go to the Firefox page and look for the Menu option, which is represented by three short horizontal lines one below the other. On the Menu page, you will have to click on Options. Under Options, there will be the Firefox Account and Manage account buttons. Click on the Manage Account button and here the two-step authentication choice will appear. At this time, open the authenticator app you have downloaded. You should now use the app and click the image of the QR Code and then enter it into the section you were last in on the Firefox window where the two-step authentication was available. You will see the recovery code that you will need if you were to lose the device on which you downloaded the app. Make sure you save this recovery code in some place you can retrieve even if you lose the device and the authenticator app with it. After completing these steps, you are now good to go and use the 2FA feature on your Firefox account. If you were wondering why a third-party app like Google Authenticator has to be downloaded for this two-step verification, the reason is the finding that the simple one-time-passwords (OTPs) which were used earlier and sent to the mobile device were found to be not all that safe. Those with a criminal intent to hack into your system can access the text messages being sent to your connected devices and therefore the time-bound codes or one-time-passwords (which is popularly referred to as TOTP) is the new method adopted for the two-step authentication purposes. If you have an account on any online platform, there’s always a risk that the site will be compromised and your username or password may be stolen and sold. This can only be the first stage password, which might be residing in the server of the site which got hacked, and in the event of a break-in, the hacker may use that to access your account. But the moment you have a two-step or two-factor authentication process in place, the hacker will not be able to take the next step because the second factor or code is not within their access. This may not be the best or a foolproof method of securing your system, but it does put many blocks in the way for a cybercriminal to force an entry into your system using any remote command execution tactic. 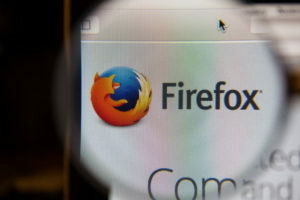 Mozilla’s introduction of the two-step authentication feature for its account-holders has received a thumbs-up from most people who regularly evaluate new features and express their opinions online. 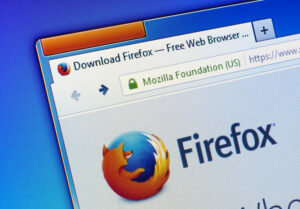 Firefox had already faced a lot of flak some time back for some critical vulnerabilities its browser had exhibited, and the company has since gone about fixing those. But in an industry where negative impressions tend to stay longer, Mozilla’s action to strengthen the security level in Firefox has come as a positive step. And though some customers might feel irritated with the few more moments it will take them to enter their Firefox page and carry on their activities, it is nothing when compared to the trouble they will have to endure if their system gets hacked and precious data gets stolen. Even in a larger context, there have been concerted efforts at making the people at all levels aware of protecting the devices they use, whether it is their mobile phones or other handheld devices, PCs and huge networks. Large organizations with hundreds of systems connected in a network face a more complicated threat, and while the system administrators take all the precautions at the server end, the client-side is handled by people whose level of awareness of the importance of cybersecurity may not be that adequate. These challenges remain and need to be met.